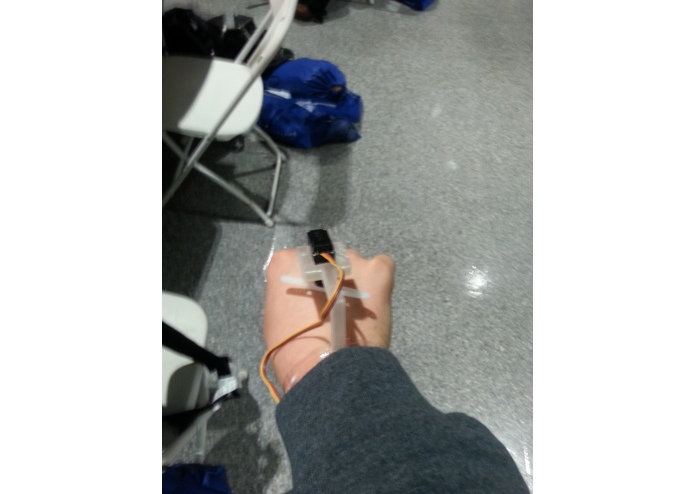 A tactile sonar sensor that allows blind people avoid any obstacles in their way. 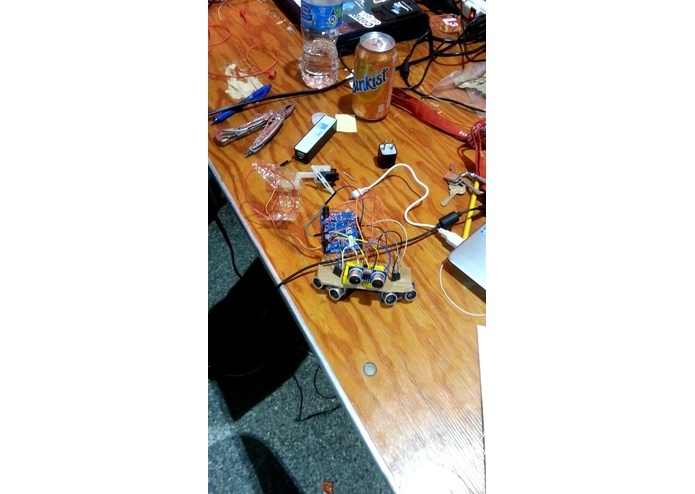 SpideySense is a hardware hack that uses sonar to indicate any obstacles in the path of a visually impaired person. 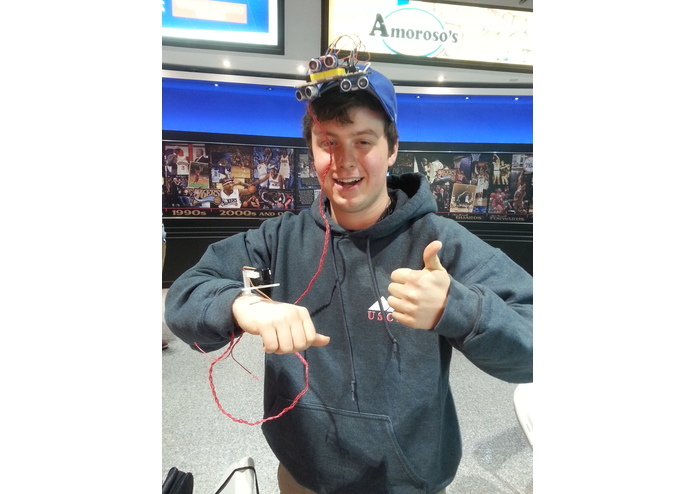 We built SpideySense with an Arduino Leonardo, a servo, 3 ping hc-sr04 sensors, and a 3d printed arm. The project consisted entirely of Processing code. It works by identifying the closest obstacle and pointing in that direction. By moving a hand up, the user can identify where any obstructions may be.